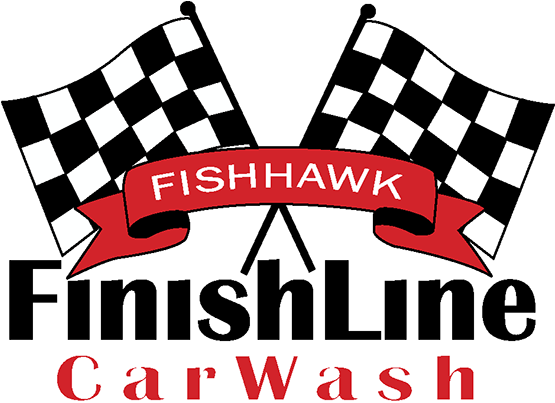 FishHawk Finish Line was formerly named “Famous Dave’s Car Wash.” The previous owner, Dave Schoewe, was a FishHawk Trails’ resident and opened the car wash in May of 2004. David Hoffman and his family moved from Michigan in 2015 and noticed a shortage of quality, self-serve car washes in the area. He also discovered that there were no car detailing companies nearby with a permanent location, and mobile detailers were booked out months in advance. 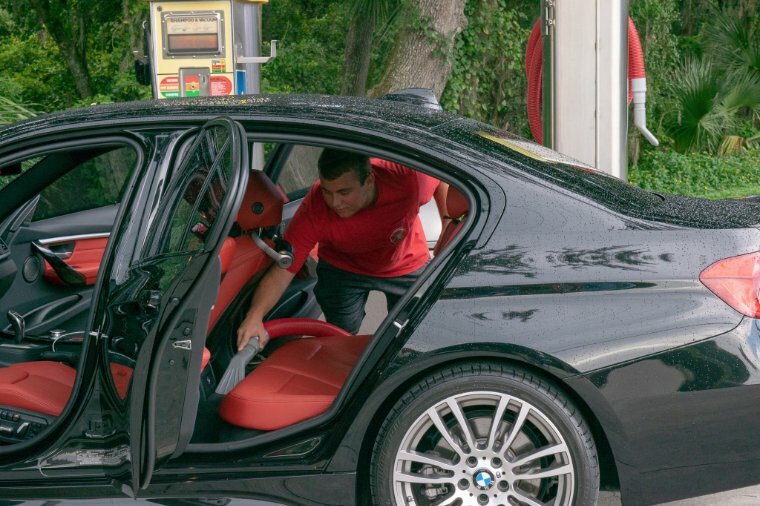 FishHawk residents have a need for quality, professional, automotive detailing and we are here to serve you! Our online booking feature will help you find the earliest and most convenient availability to suit your schedule. 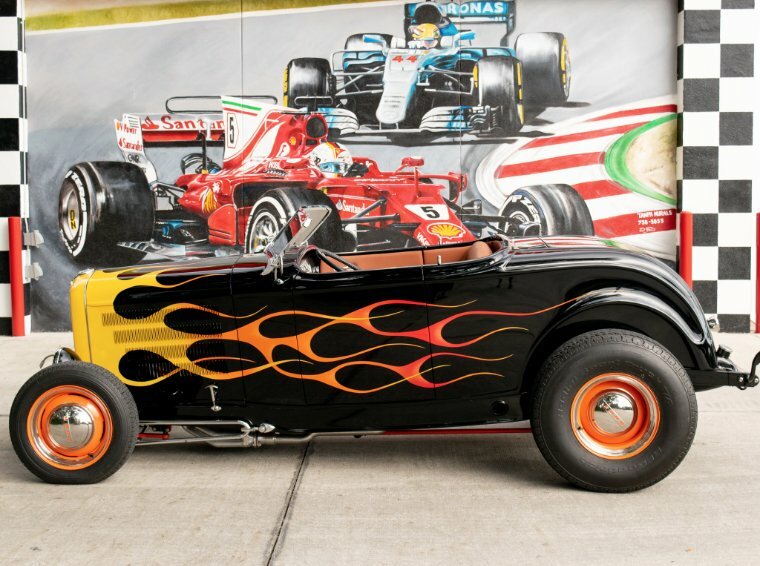 David Hoffman takes pride in his work as he is also an avid antique car collector. He and his father have restored and built antique cars for many years. He noticed Famous Dave’s Car Wash was for sale for over a year and decided to make it his own. In October 2017, FishHawk Finish Line was born. From our family to yours, welcome to the best car wash in town!